You own an Android device, and once in a while you go through your device apply and different kind of settings that would suite your need. However, your Android device offers more. 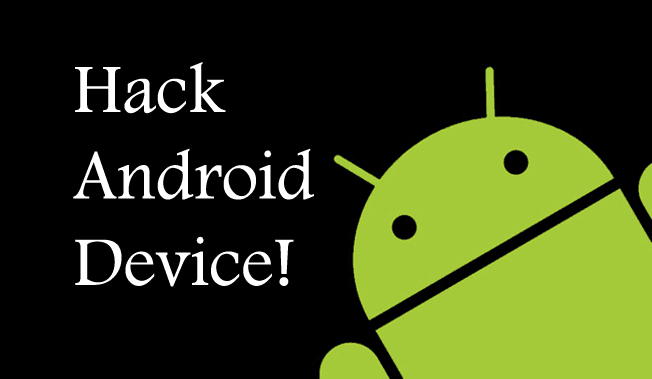 There are some hidden menu and settings that are embedded within your Android device and can't be accessed without some commands. These commands can be used to perform different kinds tests, display hidden information, Check our device information that are hidden and can't be viewed in settings, and more. However, it is our job to provide our readers with these codes and so we have compiled a well detailed list of all the codes that we could lay our hands on to make this post. Note: The below listed codes are meant to help us perform different kind of tests, checks and command on our device. However, it is not guaranteed that every single one of them will work. Know that any command that you run with these codes is at your own risk! -Let you know about FTA SW Version. -Firmware Info PDA, Phone, H/W, RFCallDate. -PDA and Phone firmware info. -Shows Build time change list number.n-PDA, Phone, CSC, Build Time, ChangeList number. -Vibration test and BackLight test Device test. -Motorola DROID hidden service menu.n-The default SPC password is six zeroes(000000). -LG Optimus 2x hidden service menu.n-When prompted for a code enter six zeroes(000000). -Lg Optimus 3D hidden service menu.n-When prompted for a code enter six zeroes(000000). What do you think about the codes? kindly drop your feedback in the comment section. If you think there are other codes that are worth mentioning that we didn't include in this post, also drop them in the comment section. Android secret codes, Android hacking codes, Samsung hacking codes, Google hacking codes, Unlimited hack free Internet trick, hacking tutorial free 2019, iPhone free hacking codes.